Neha Dhupia isn't going to take trolling lying down. 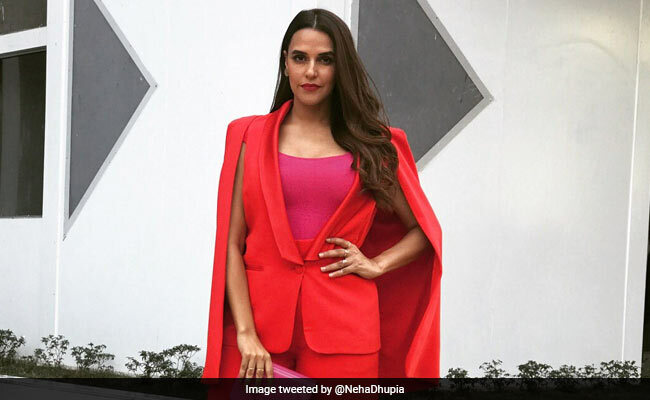 In trolls vs celebrities, it was point 1 to the latter after actor and television host Neha Dhupia perfectly shut down a troll on Twitter. 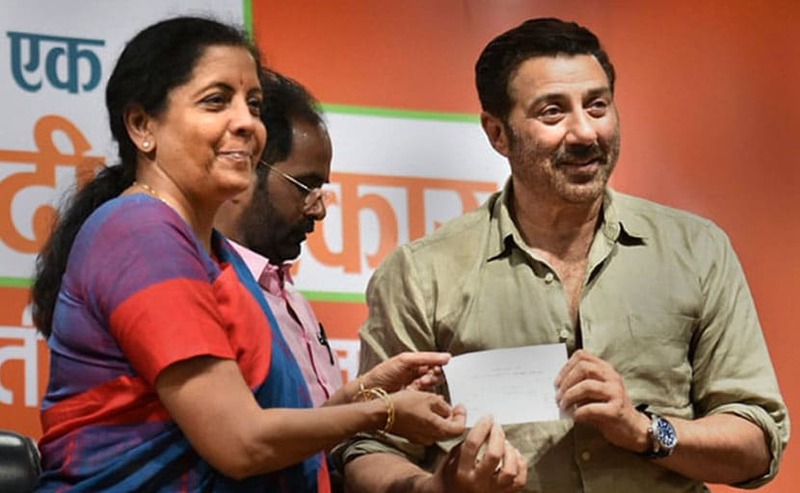 Let this be a cautionary tale for all those who think they can get away by saying whatever they like to the Tumhari Sulu actor. She isn't going to take your trolling lying down and is more than equipped to fight back. Just yesterday afternoon, Neha tweeted about some personal goals she sees for herself as a #notetoself - "Life's too short... I need to travel a lot more... #notetoself," she tweeted. And because trolls are everywhere and never cease an opportunity to... well... troll, here's what one tweeted the actor. Turns out it was big mistake because Neha has no time for anyone's nonsense - you know, short life and all. Here's how she schooled the troll. Since being tweeted some 18 hours before writing this, Neha's tweet has received much love from Twitter. "Tell him superwoman!" says one Twitter user. "#JustBossThings girl you slay," says another. This is not the only time Bollywood celebrities have stood up to social media trolls. In November last year, Shirish Kunder's reply to a Twitter troll had everyone praising him.